Beat Le Bon - Struggled on Friday with an eighth place at Newbury, believed to be heading towards Newmarket where he has had success in a maiden. Star Terms - Believed seven furlongs is too short, may step up to a mile, mile and a quarter. A Guineas entry is possible. Come On Leicester - Entered into the Fred Darling, but unsure she’ll get seven furlongs, may need five or six and needs to settle better. Alhakmar - Needs time to get background work done, may appear around Royal Ascot time. Anna Nerium - Currently aimed at the Lockinge, Dahlia and Conqueror, but needs soft ground, wherever she goes. Red Starlight - Looking strong, finished well at Doncaster last time out and is likely to hit 100 in the handicap. Entered into mile handicap at Bath and Spring Mile. Raymond Tusk - In the John Porter, but faces tough task against Defoe, although very soft ground would help. A group 3 French race is a possibility, but not quite good enough for an Ascot Gold Cup attempt. Yafta - One of the stables biggest improvers, gone from 76 to 114 in the handicapping over the last year. Duke Of York is the target. Danehill Kodiac - Finally over fitness issues, a race at Chester or in France is likely, if can continue improvement, may have a shot at Melbourne Cup. Urban Icon - 1000 Guineas is the straight target for him, won his races well, very exciting horse, with Jersey Stakes also in mind and a potential group racer too. Boitron - Ran well in the Prix Lagadere over a mile. Prefers soft ground, enjoys Newbury, so plenty of options available. Walkintehsand - Needs a mile and a quarter, entered into the Guineas and French Derby. Watan - Impressed on debut, has plenty of ability and being currently aimed at the Craven. 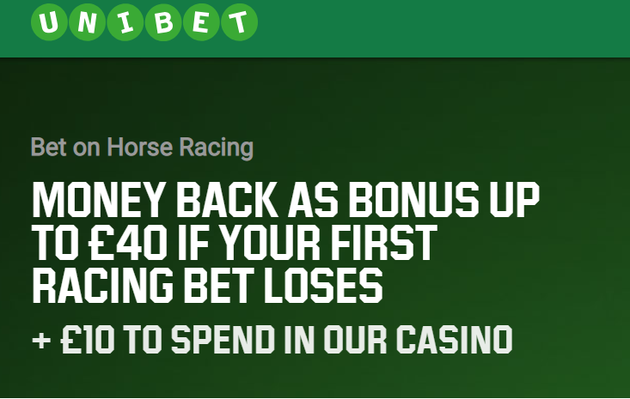 Kuwait Currency- After a poor debut, has won at Lingfield and in the Stonehenge Stakes. Handicapped to 101 and needs a mile, with a bit in the ground, otherwise very happy with his progress. Well Done Fox - Having won two listed races, struggled on soft ground in the Breeders Cup. Heading for a Group One at Royal Ascot and the Duke Of York. Quick, honest, but will need to improve with the listed penalty. Fox Champion - Strong performance in last win, may go to Newmarket in coming weeks, with a Jersey or Britannia Stakes the target. 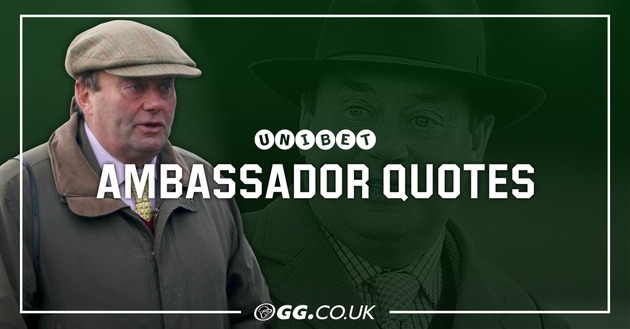 Article by Trainer and Unibet Ambassador Richard Hannon and used with kind permission by the Unibet Blog.